It's that time! 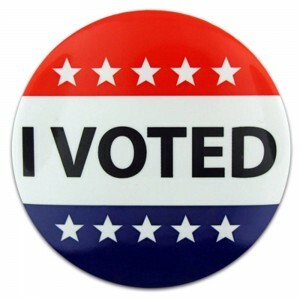 TODAY is the 2016 Iowa Caucus. What's your prediction for the outcome? 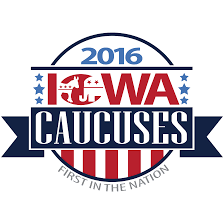 Iowa followers, will you be caucusing tonight?